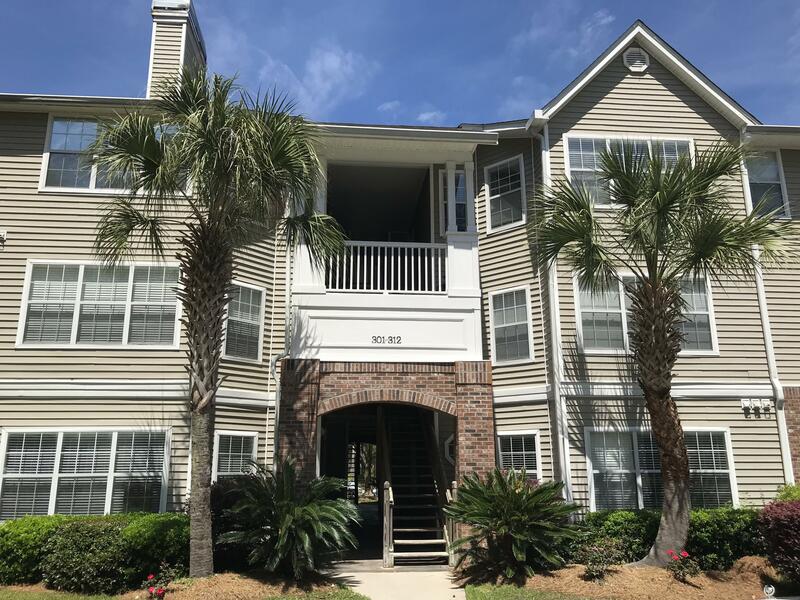 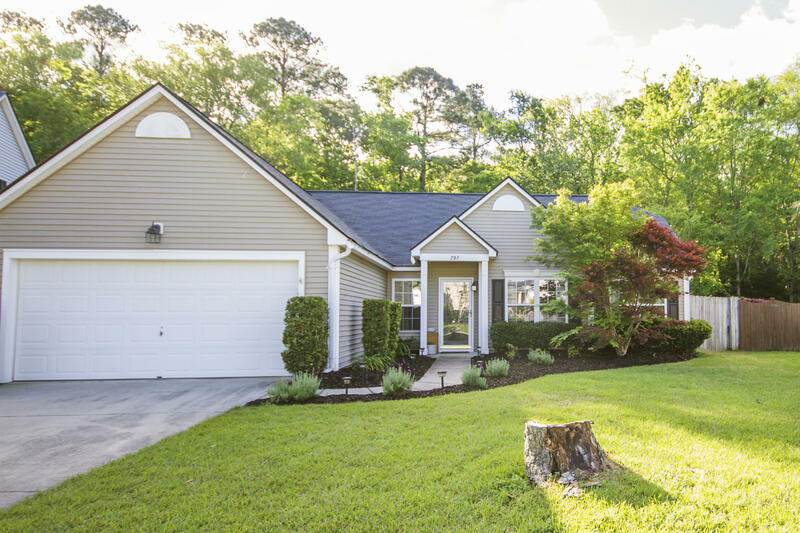 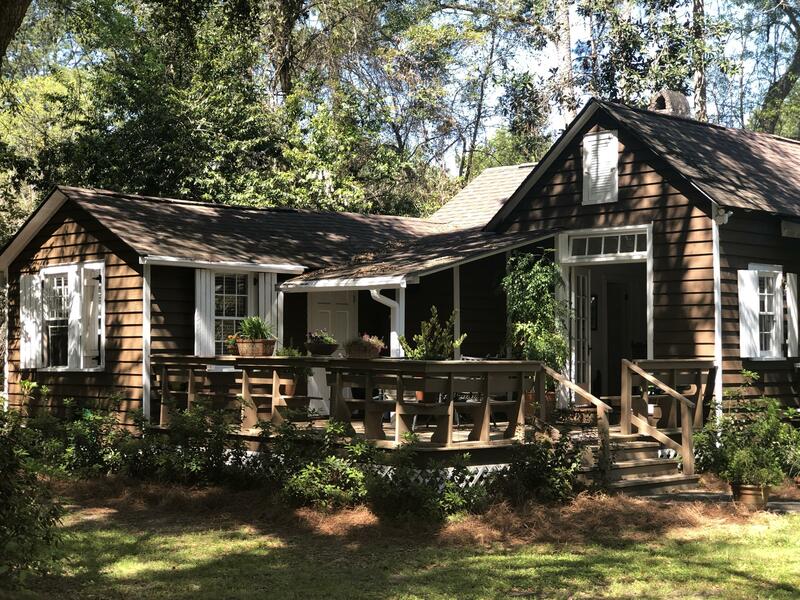 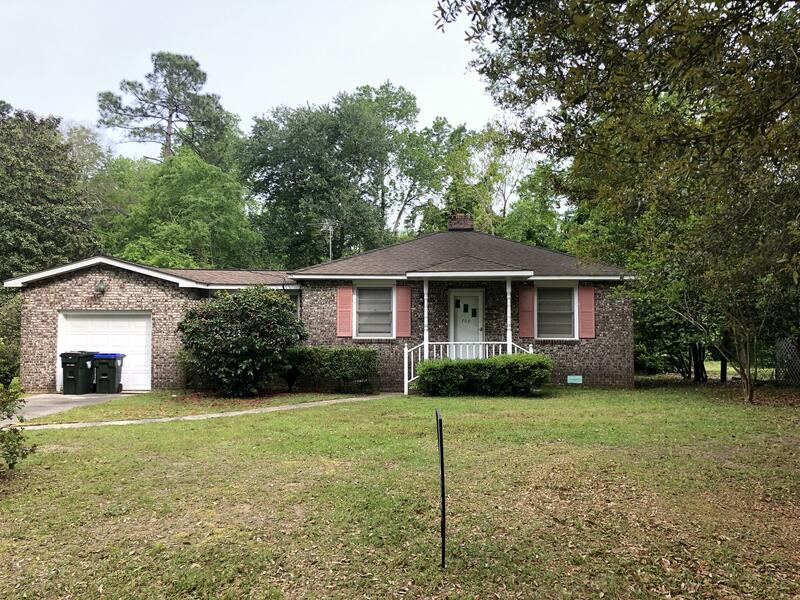 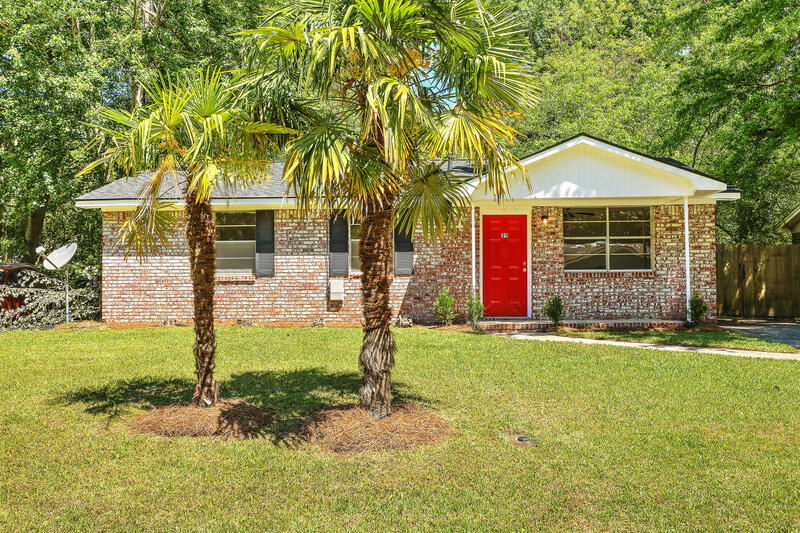 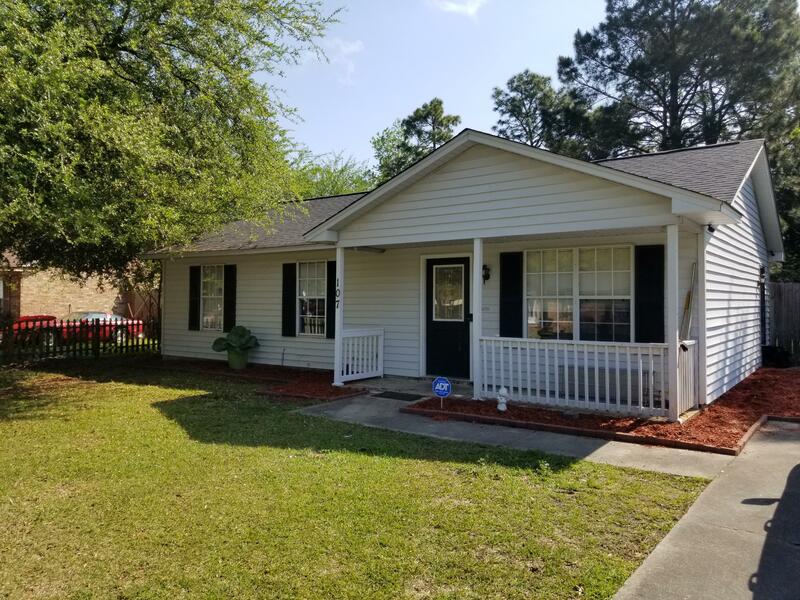 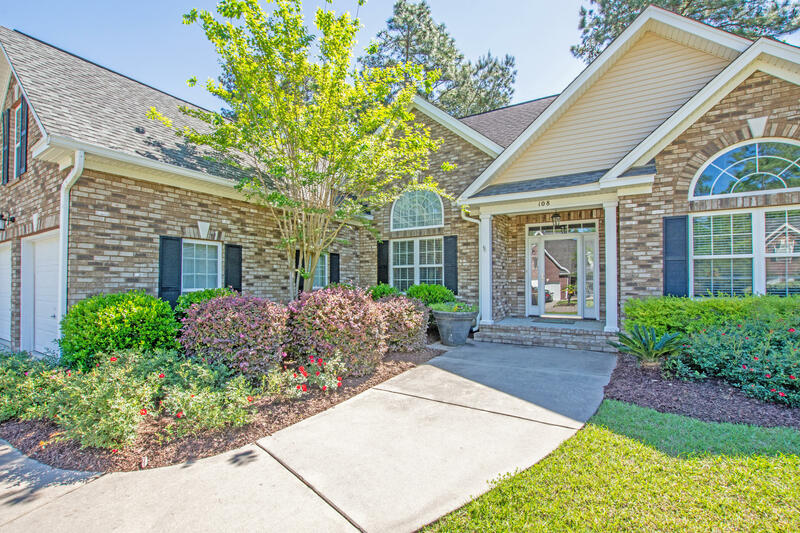 Summerville, South Carolina offers several one story homes for sale in the Charleston real estate market. 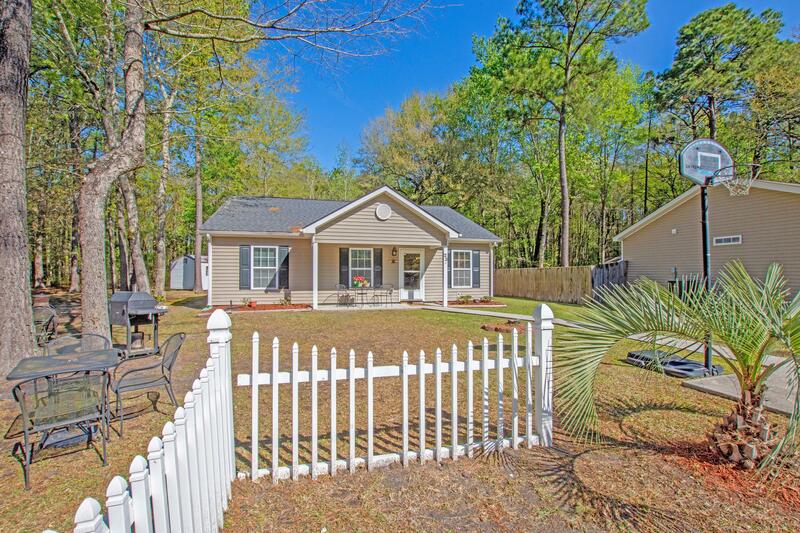 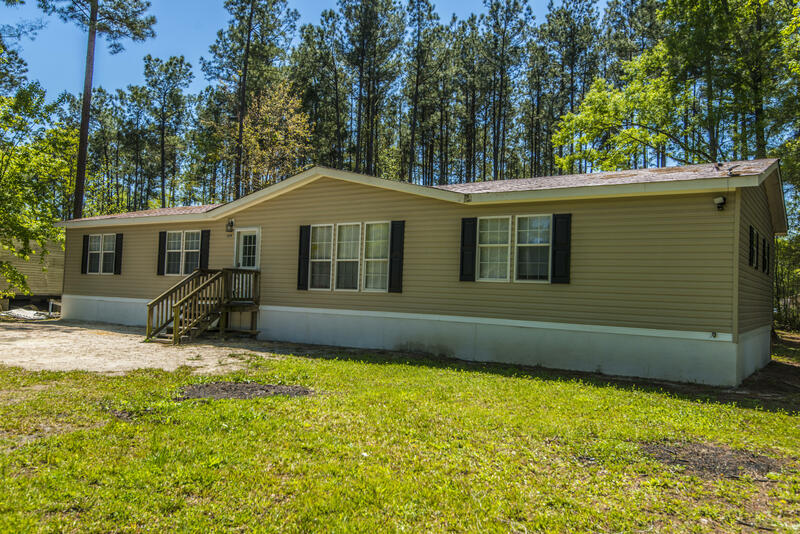 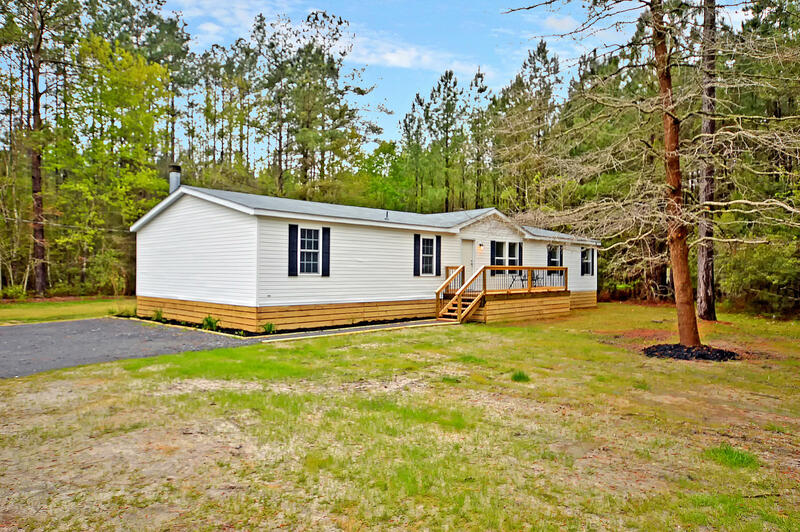 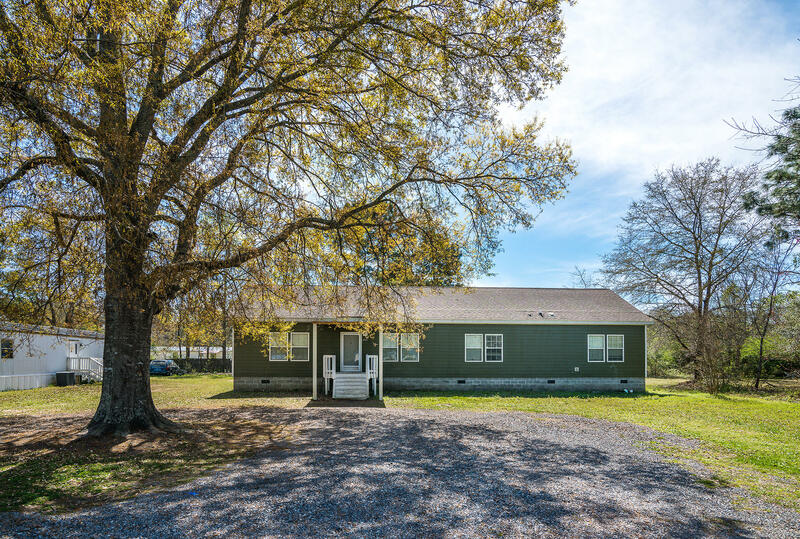 This neighboring city 30 minutes from Charleston and is encompassed by a large amount of developable land. 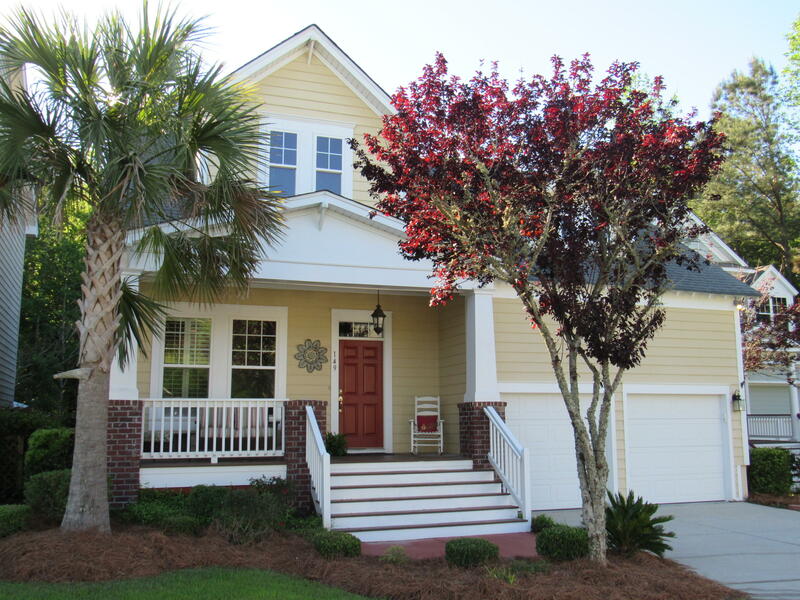 For this reason, it is easy to find one story homes in the Summerville area. 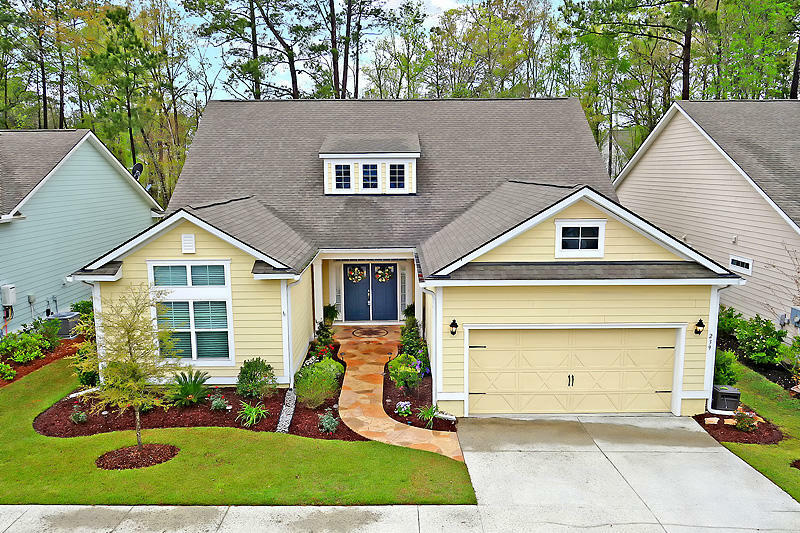 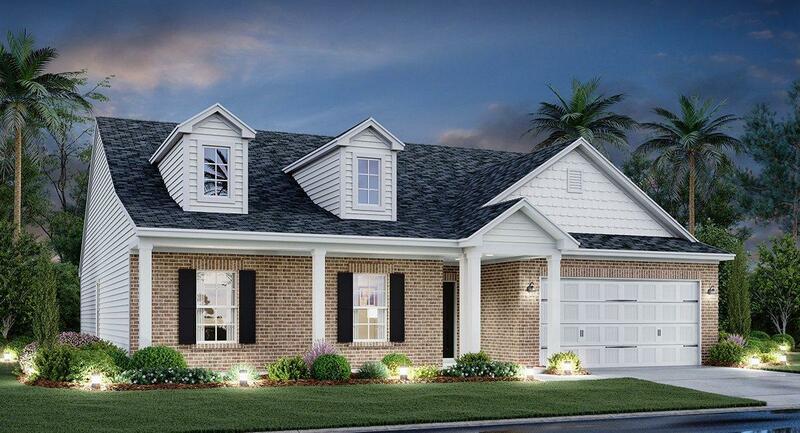 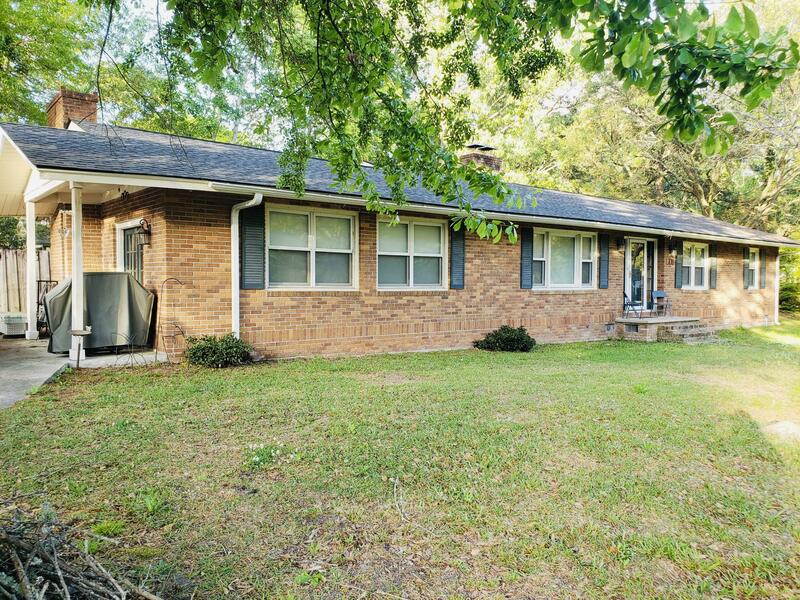 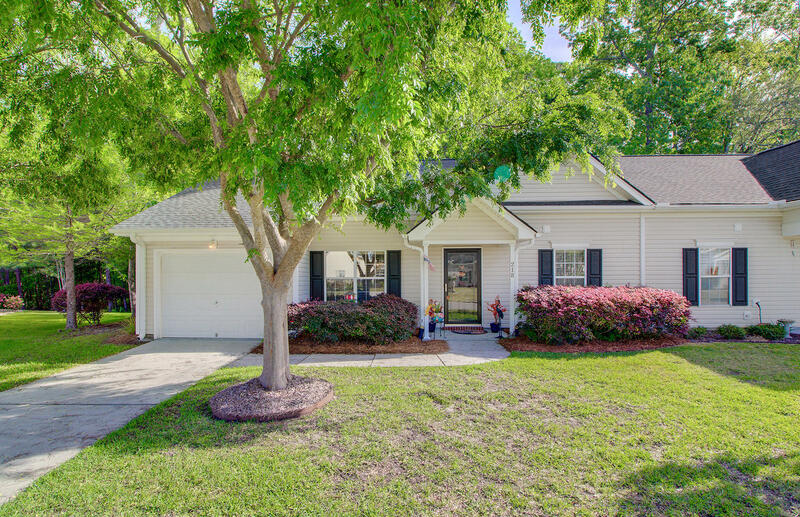 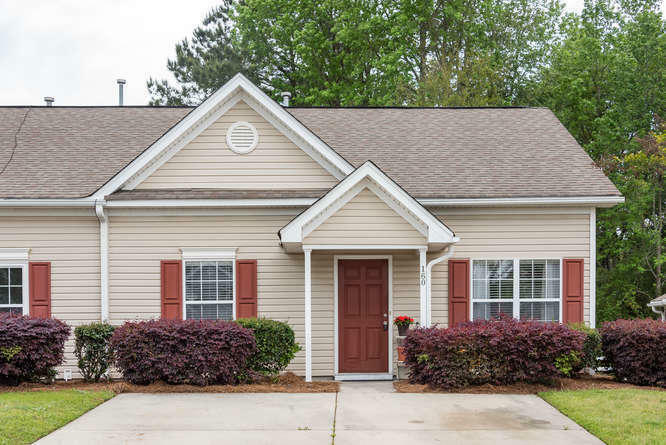 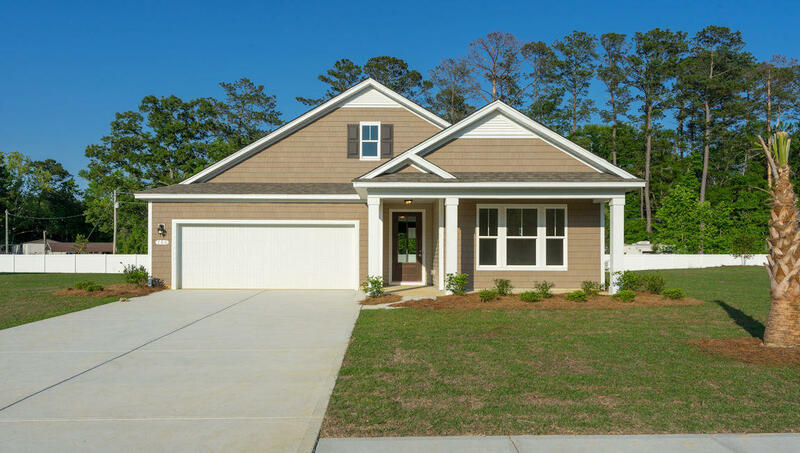 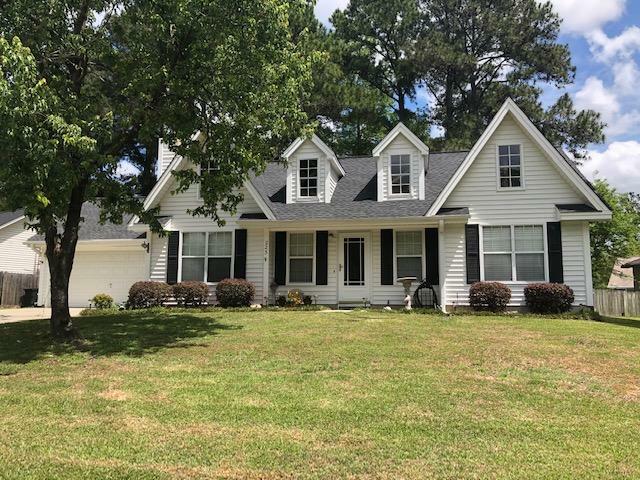 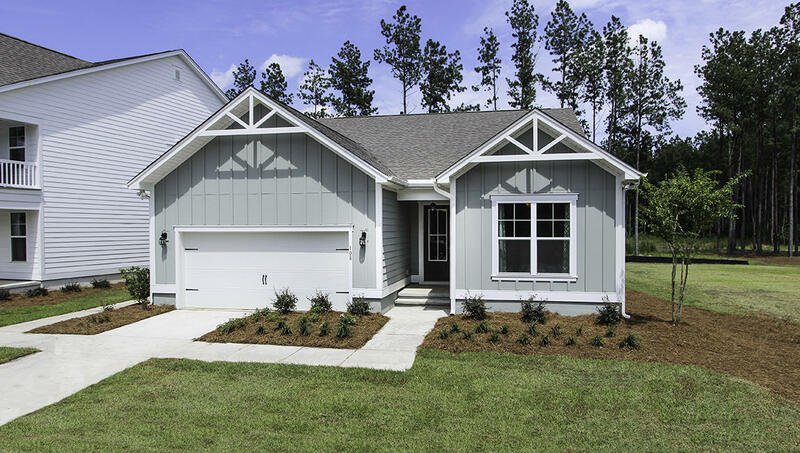 This page includes all of the one story homes for sale in Summerville, SC 29483.